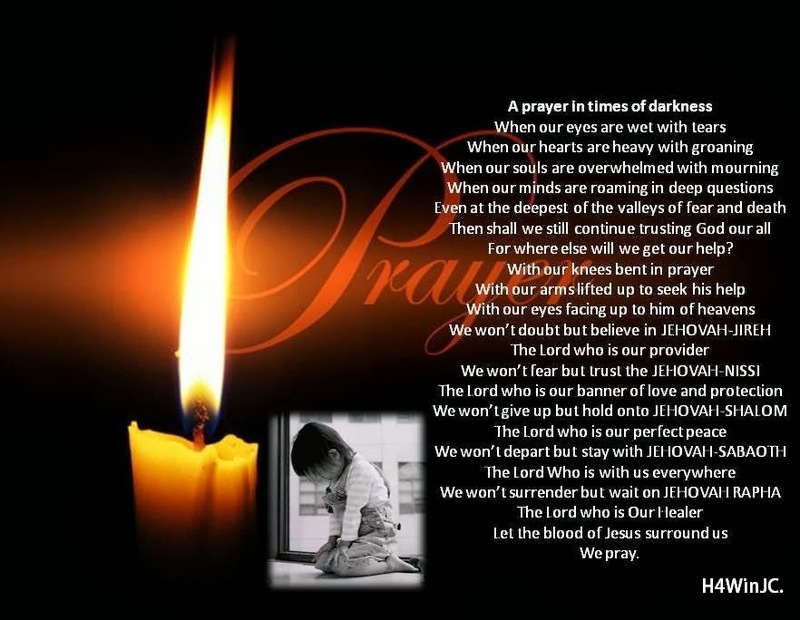 Hope For The World in Jesus. 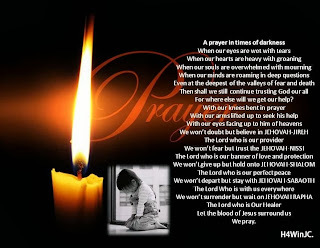 : A prayer in times of darkness! For where else will we get our help?